Happy Fall Y'all! I'm so sorry about my lack of posting, but please just stick with me. 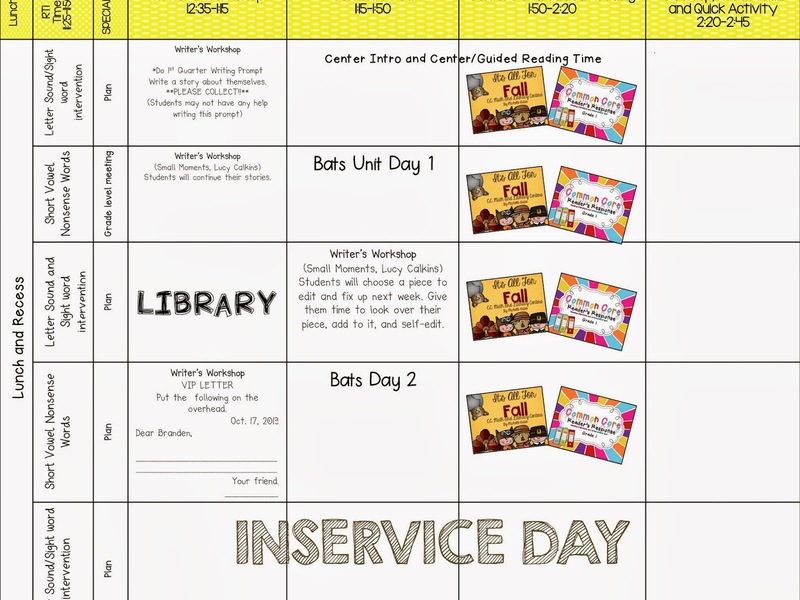 In this, my 13th year of teaching, I'm feeling more overwhelmed than any year so far. I think once I get through my first Ohio Teacher's Evaluation I'll be able to breathe a little bit easier. I promise y'all I'm working until all hours of the night, but I'm feeling so behind! Okay...enough of the Sadsville and onto my Sunday Sneak peak. 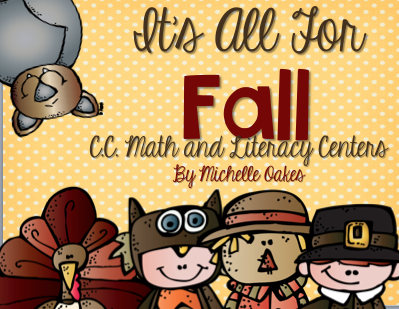 This past week we learned all about leaves. 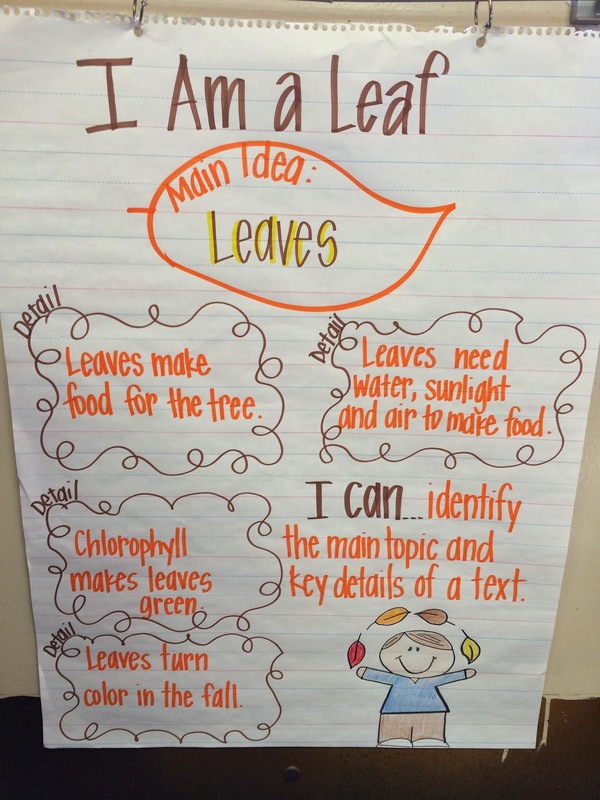 We not only learned facts about leaves, but also studied narrative nonfiction vs. a nonfiction book about leaves. We found details in the book and then determined the main idea. Here are some pictures of a few things we did. 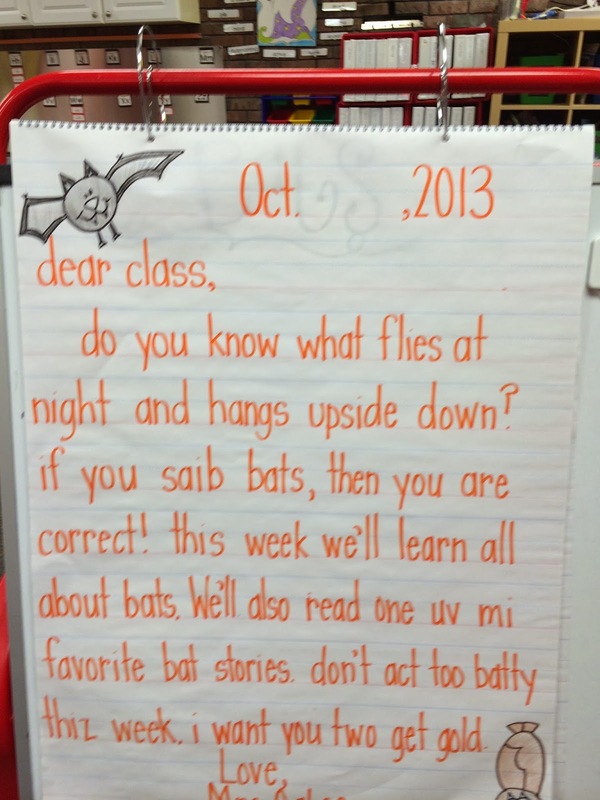 This week we'll be learning all about bats. 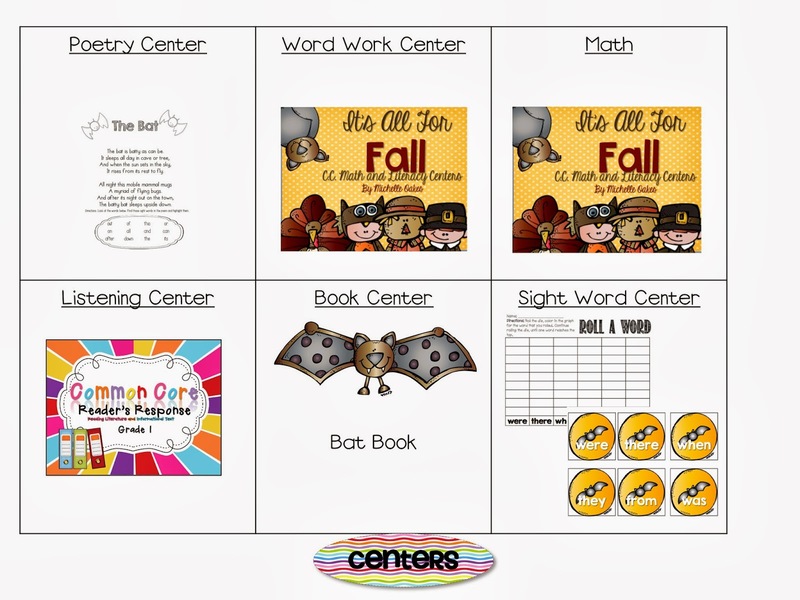 Here are a few centers we'll be working on this week. 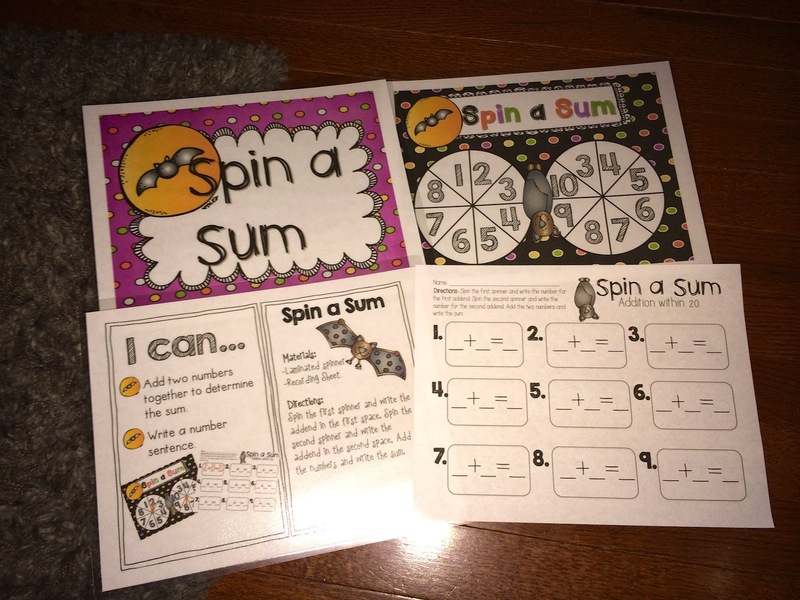 I just created them and my little helper, helped me laminate. Here are my plans for the week. 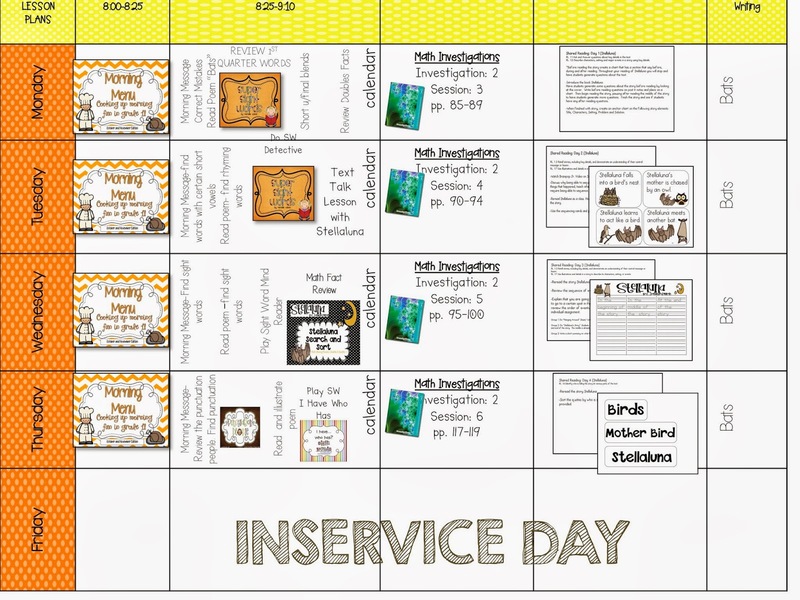 Again, if you download my plans you will find a few freebies enclosed. 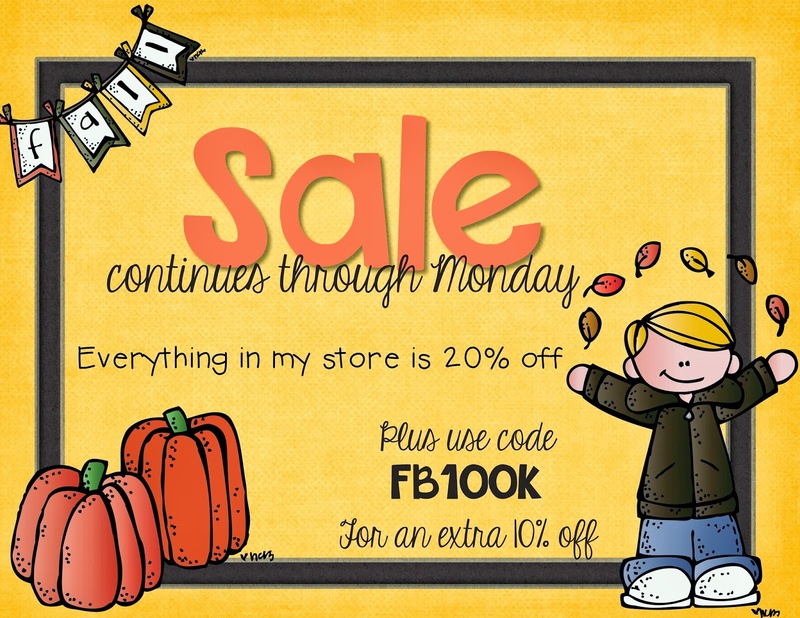 TPT hit 100,000 likes on Facebook and they are giving 10% off. So I'm throwing a sale too. Don't forget to check it out. Thank you for the freebies! I appreciate it! Thank you for the freebies. I appreciate it! Have a great week!! Love your anchor chart! Best wishes for your evaluation. I am with you about it being more overwhelming now...I certainly don't remember feeling like this as a new teacher. Maybe ignorance IS bliss! 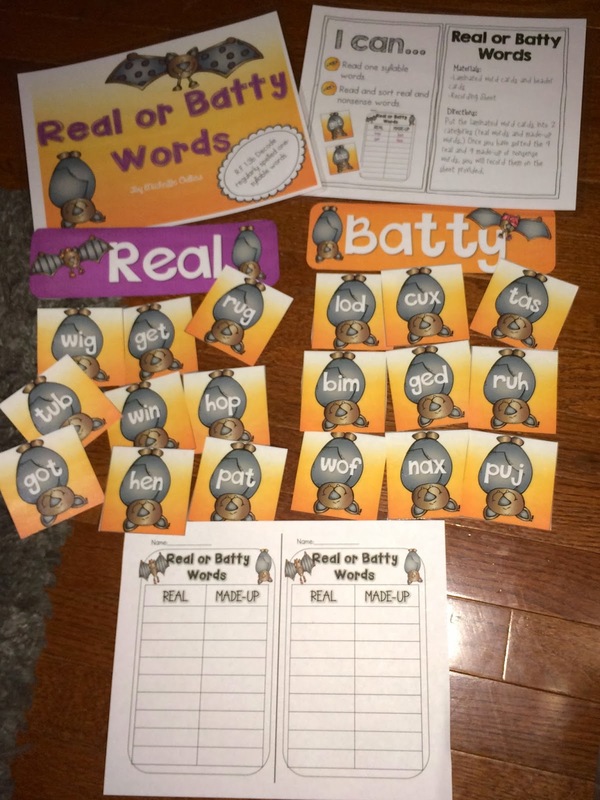 I love how you are incorporating the skills from picture books. 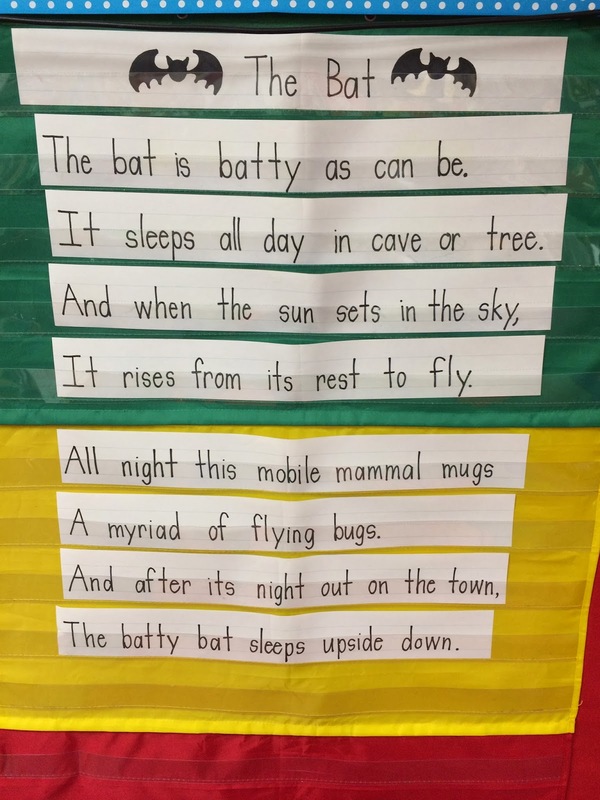 I really like the leaf and stellaluna activities. Thanks for sharing! Great ideas thank you for sharing. One question, what type of laminator is your cute little here using? I have thinking about getting myself one just not sure what to but. Hi thank you for sharing. 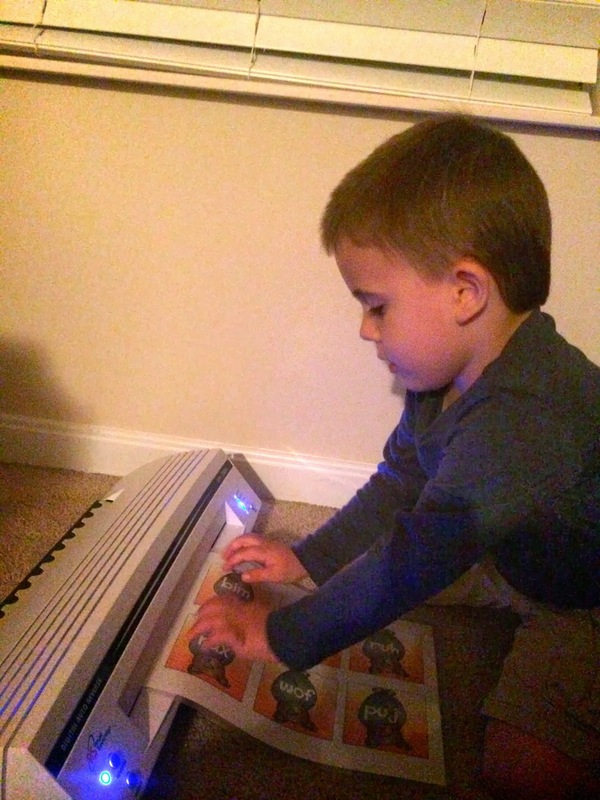 One question, what type of laminator is your cute little helper using? I have been thinking about getting one just didn't know what type I wanted to buy.